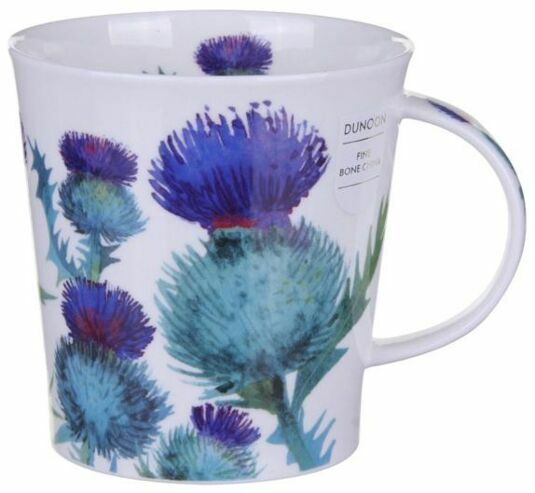 This beautiful Dunoon mug in the Cairngorm shape features stunning thistles and was designed by artist Claire Winteringham. It feautres a thistle on the handle and illustrations on either side. 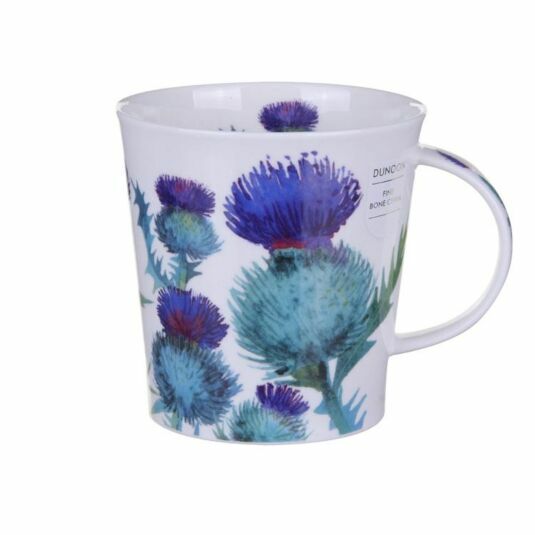 A brilliant gift for any flower lover.